Isn't the human brain a great thing? I love that I can read or hear something once, and remember it later when it is finally relevant to me. Of course, at other times, I forget to bring my wallet to the shops or forget doctor's appointments, but nevertheless I am in general pleased with my memory and the hints and tips it comes up with for me as I work. Although I can't remember which book or books I read this trick in, it appeared when I needed it, which is what matters. I do a lot of blocked hats, that are steamed or wet and shaped over a hat block, usually out of felt or straw. 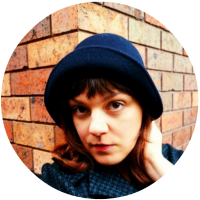 Sometimes I make sewn hats too, but they are usually berets or other styles that don't follow the shape of the head. 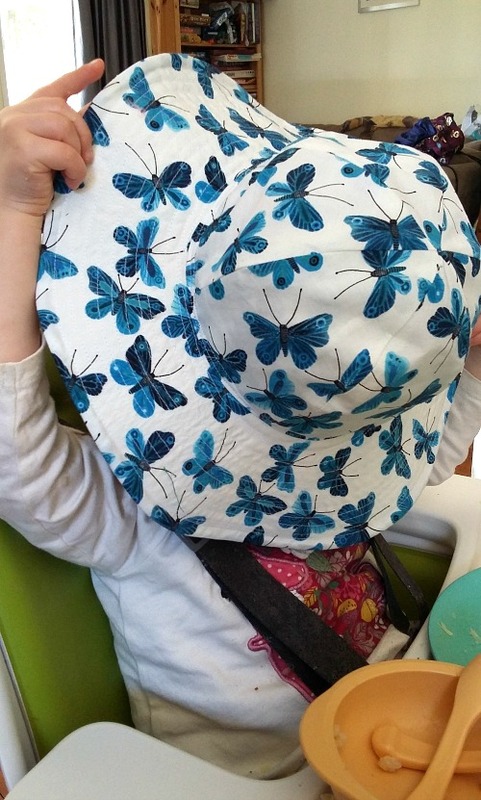 So it was only when working on a couple of toddler hats, with a self-drafted and not that great pattern, that I remembered that you can also block these hats, after sewing. 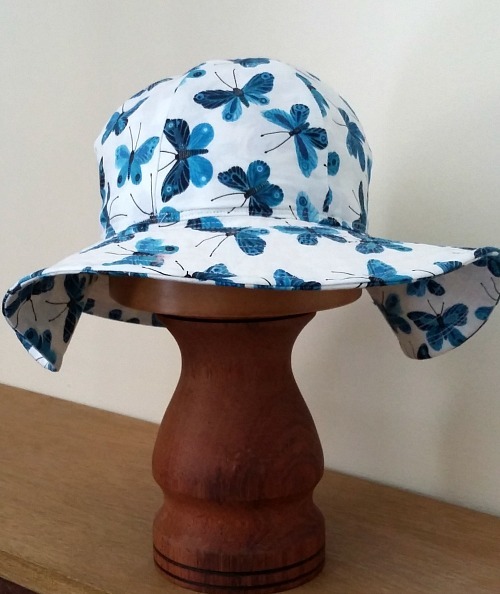 Basically, after sewing together the pieces of a sectional crown, like on this sun hat, you wet the fabric (or steam it, whichever is appropriate for the fabric) pull it down over a hat block, and leave it to dry (keeping in place with an elastic band if necessary). It helps smooth out any issues with an imperfect pattern, and gives a really rounded look to the end product. Depending on your fabric type, the results will vary. 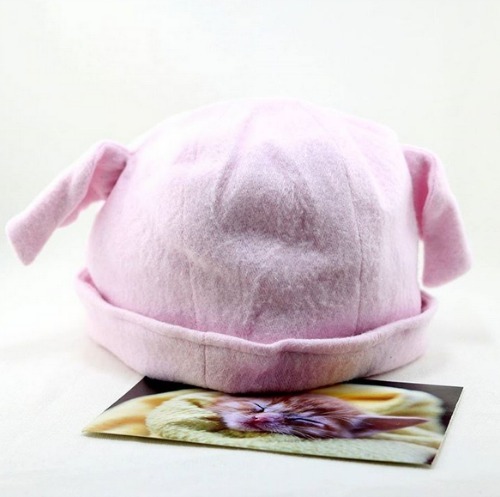 The first hat I tried it on was this pink fleece pig hat (photo courtesy of @herohappymail on Instagram - a great project, by the way, supporting kids that are having a rough time for various reasons). I've improved my pattern since then, but the fleece was so stretchy and obliging that I managed a really round crown despite any issues in the shape as originally sewn. When I went to regular cotton, the fabric was not so forgiving. It was actually a great way to work on the pattern though, because the blocking really showed exactly where the lines needed to be changed. I ended up using the first version as the lining and the adjusted pattern to make the outside crown. So you do need something to block on, and I don't recommend using your own head unless you want to wear a wet hat all day. Hat blocks are of course great, but foam display heads are a possibility (although they are often quite small). No cameras! I'm covered in risotto! I'm really glad I remembered, and finally tried, this little trick, and I'm sure I'll find ways to use it again. Maybe it will stick in your brain until you one day need it too! 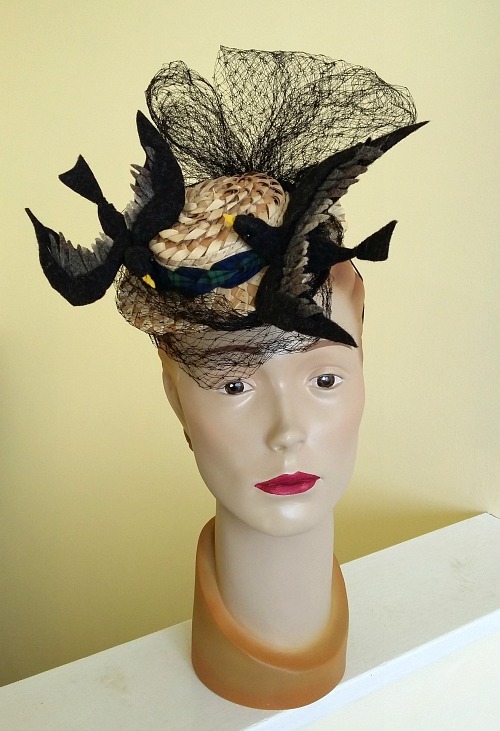 The Little Hat Project 2016 "Chaos"
This year the theme is "Chaos" and this is my entry. Actually I made it last year but for various reasons the project was deferred for 2015 and my hat waited for it's chance this year. It ended up having a bit of a "The Birds" feel to it, but I think I just can't help that sometimes. The birds are supposed to be nesting, as the centre of chaos in my life then, and now, was the chaos of parenthood. 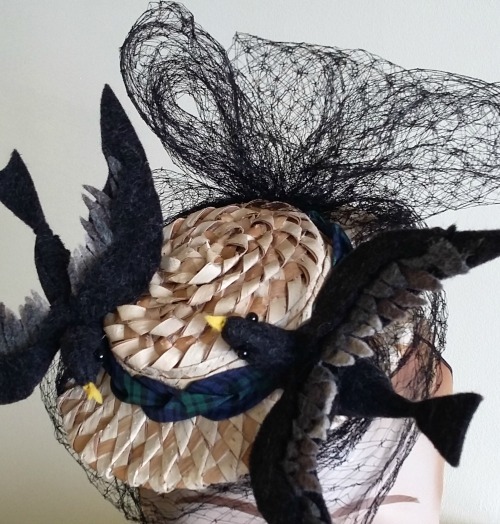 In any case, I'm really proud of this hat, and keen to add some birds to more hats. Here are some of my favourites from the auction. 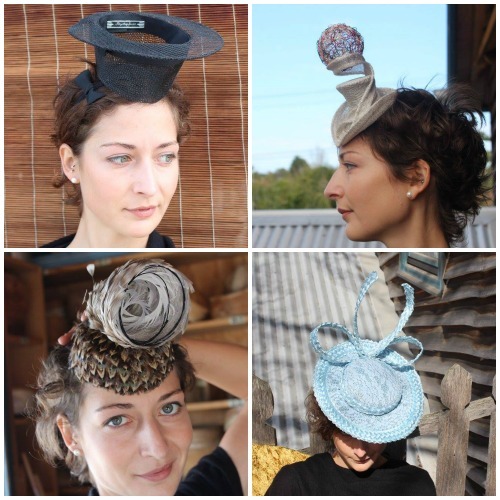 Clockwise from top left, the milliners are Stephen Jones, Denise Innes, Liana Hastie and Lindsay Whitehead. If you read this when it is published, the auction is ending in a few days time! 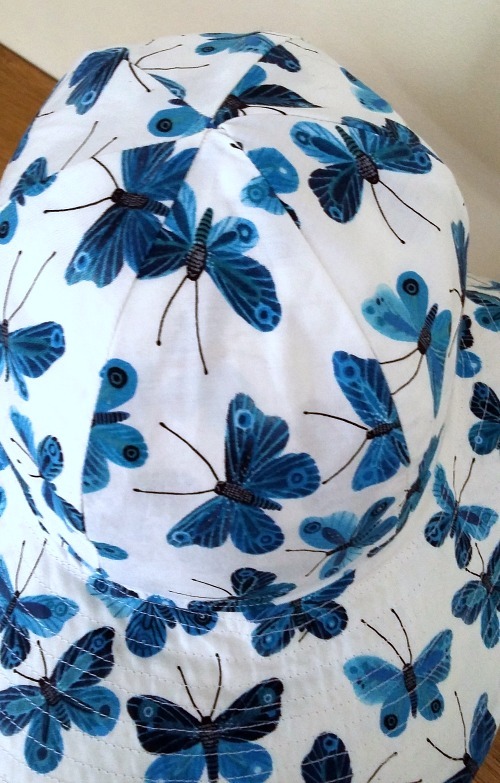 You can see the full album on Facebook here, and my hat is here. © Tanith Rowan | All rights reserved.